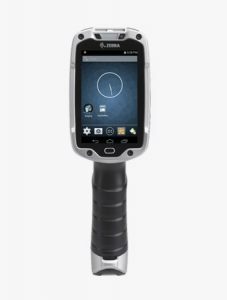 Industrial strength, robust handheld terminal for logistics with a modern smartphone look and feel, powerful scanner and large display. 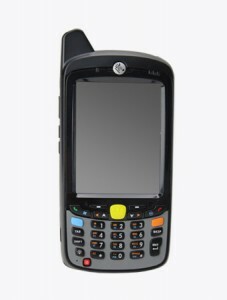 Your business needs a long-lasting and reliable Handheld Computer, developed for use in a harsh environment, but your employees expect a device that is as sophisticated and easy to use as their own private Smartphone. 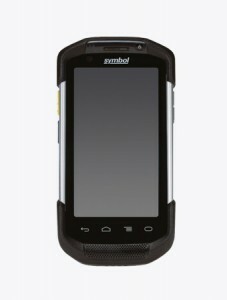 The new TC75 is a mobile Android-based handheld terminal for logistics that meets all these requirements: Designed for reliable everyday use in indoor and outdoor areas; access to virtually any information in your back-end systems anytime, anywhere; faster acquisition of more data types and language features of the enterprise-class, which are needed for optimal collaboration and business efficiency. 50-16000-217R | AC Line Cord, 1.9M, grounded, three wire, AS 3112 plug. Associated Country: Australia, New Guinea. 50-16000-218R | AC Line Cord, 1.8M, grounded, three wire, NEMA 1-15P plug. Associated Countries: Japan. 50-16000-219R | AC Line Cord, 1.8M, three wire, grounded BS1363 plug. Associated Countries: Hong Kong, Iraq, Malaysia, Singapore, United Kingdom. 50-16000-220R | AC Line Cord, 1.8M, grounded, three wire CEE 7/7plug. Associated Countries: Europe, Abu Dhabi, Bolivia, Dubai, Egypt, Iran, Korea, Russia, Vietnam. 50-16000-221R | AC Line Cord, 1.8M, grounded, USA NEMA 5-15P. For power supplies PWRS-14000-148R, PWRS-14000-148C, PWRS-14000-241R and PWRS-14000-260R. Associated Country: United States. 50-16000-256R | AC Line Cord, 1.8M, grounded, three-wire, CEE7/7 plug. Associated Country: Korea. 50-16000-257R | AC Line Cord, 1.8M, grounded, three wire, IEC 60320 C13 plug. Associated Country: China. 50-16000-669R | AC Lind Cord, 1.9 M grounded, three wire, BS 546 Plug. Associated Country: India. 50-16000-671R | AC Line Cord, 1.8M grounded, CIE 23-16 plug. Associated Country: Italy. 50-16000-672R | AC Line Cord, 1.9M grounded, three wire, S132 Plug. Associated Country: Israel. 50-16000-678R | AC Line Cord, 36"L grounded, three wire. For power supplies PWRS-14000-148R, PWRS-14000-148C, and PWRS-14000-241R. Associated Country: United States. 50-16000-670R | AC Line Cord, 1.8 M ungrounded, two wire, BS 1363 Plug. Associated Countries: Bermuda, Hong Kong, Iraq, Malaysia, Singapore, and United Kingdom. For PWRS-14000-249R and TEAM desktop charger DCH6001 (Countries: HK, SG, UK). HSDT-35MM-PTVP-01 | 3.5MM Headset for PTT + VoIP w/ rotating ear piece for right/ left ear wearing & built in cord wrap. Includes inline mic and PTT Button. SAC-TC7X-4BTYC1-01 | TC70 4-Slot Battery Charger. 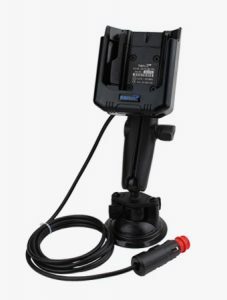 Can be used standalone via PWRS-14000-148R sold separately, or can be docked & charged on the 5-Slot Cradle via Adapter Cup ( CUP-SE-BTYADP1-01) also sold separately. CUP-SE-BTYADP1-01 | 4-Slot Battery Charger Adapter cup. Allows for TC70 4- Slot Battery Charger (SAC-TC7X-4BTYC1-01) to be charged and docked on the SE 5-Slot Charge Only Cradle. Battery Charger, Cradle, Power Supplies all sold separately. CBL-TC7X-SERL1-01 | TC7X SNAP-ON SERIAL CABLE. PROVIDES SERIAL COMMUNICATION AS WELL AS POWER VIA PWRS-14000-249R SOLD SEPARATELY. CRD-TC7X-SE2EU1-01 | TC7X 2-SLOT CHARGE/USB/ETHERNET SHARECRADLE FOR 1X TC70 & 1X SPARE BATTERY. REQUIRES POWER SUPPLY PWRS-14000-148R & COUNTRY SPECIFIC AC LINE CORD SOLD SEPARATELY. CRD-TC7X-SE5EU1-01 | TC7X 5-Slot Ethernet Cradle for 5x TC70’s or 4x TC70’s + 4x spare batteries off of one power supply via Adapter Cup (sold separately). (PWRS-14000-241R), country specific AC line cord & DC Line Cord (50-16002-029R) sold separately. CRD-TC7X-5C4B-UK1 | TC7X UK Complete ShareCradle KIT: Includes TC7X 5-Slot Charge Only Cradle, 4 Slot Battery Charger, Battery Charger Adapter Cup, Power Supply, DC Line Cord, AC Line Cord . 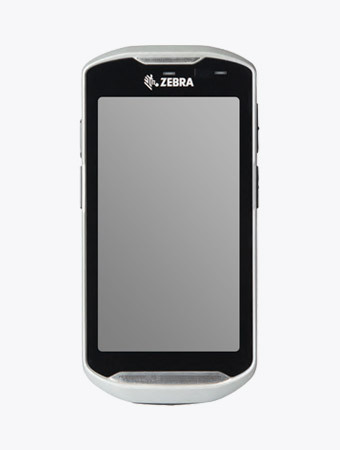 SCE-TC75XX-10 | 1 Year Zebra OneCare Service Center Essential. Does not include Comprehensive Coverage. Does not include coverage for cradles. SCE-TC75XX-30 | 3 Year Zebra OneCare Service Center Essential. Does not include Comprehensive Coverage. Does not include coverage for cradles. SSE-TC75XX-30 | 3 Year Zebra OneCare Essential. Includes Comprehensive Coverage. Does not include coverage for cradles. SSE-TC75XX-50 | 5 Year Zebra OneCare Essential. Includes Comprehensive Coverage. Does not include coverage for cradles. SWS-EMHW-0250-10 | 1Yr SW Support for all MCD, Px60/70, CA50, MT20xx, MK series & Mobile RFID readers. Incl. phone supp. & SW maint. Price per device, qty 1-250. Not for wireless infrastructure, other scanners & RFID readers or other software products. SWS-EMHW-0250-30 | 3 Yr SW Support for all MCD terminals, Px60, Px70, CA50, MT20xx and the MK series. Incl.phone support & software maintenance. Price per device, qty 1-250. Not for wireless infrastructure, other scanners, or other software products. SWS-EMHW-0250-50 | 5 Yr SW Support for all MCD terminals, Px60, Px70, CA50, MT20xx and the MK series. Incl.phone support & software maintenance. Price per device, qty 1-250. Not for wireless infrastructure, other scanners, or other software products. SWS-EMHW-1000-10 | 1Yr SW Support for all MCD, Px60/70, CA50, MT20xx, MK series & Mobile RFID readers. Incl. phone supp. & SW maint. Price per device, qty 251-1000. Not for wireless infrastructure, other scanners & RFID readers or other software products. SWS-EMHW-1000-30 | 3 Yr SW Support for all MCD terminals, Px60, Px70, CA50, MT20xx and the MK series. Incl.phone support & software maintenance. Price per device, qty 251-1000. Not for wireless infrastructure, other scanners, or other software products. SWS-EMHW-1000-50 | 5 Yr SW Support for all MCD terminals, Px60, Px70, CA50, MT20xx and the MK series. Incl.phone support & software maintenance. Price per device, qty 251-1000. Not for wireless infrastructure, other scanners, or other software products. SWS-EMHW-5000-10 | 1Yr SW Support for all MCD, Px60/70, CA50, MT20xx, MK series & Mobile RFID readers. Incl. phone supp. & SW maint. Price per device, qty 1001-5000. Not for wireless infrastructure, other scanners & RFID readers or other software products. SWS-EMHW-5000-30 | 3 Yr SW Support for all MCD terminals, Px60, Px70, CA50, MT20xx and the MK series. Incl.phone support & software maintenance. Price per device, qty 1001-5000. Not for wireless infrastructure, other scanners, or other software products. SWS-EMHW-5000-50 | 5 Yr SW Support for all MCD terminals, Px60, Px70, CA50, MT20xx and the MK series. Incl.phone support & software maintenance. Price per device, qty 1001-5000. Not for wireless infrastructure, other scanners, or other software products. OPT-TC75XXFSTRK-20 | Fastrack option must be purchased together with a 2-yr Zebra OneCare Select agreement renewal-Available in the UK, Belgium and Netherlands only. OPT-TC75XXFSTRK-30 | Fastrack option must be purchased up front with the hardware (or within 30 days thereafter), together with a 3-yr Service from the Start Gold with Comprehensive Coverage agreement-Available in the UK, Belgium and Netherlands only. OPT-TC75XXFSTRK-50 | Fastrack option must be purchased up front with the hardware (or within 30 days thereafter), together with a 5-yr Zebra OneCare Select agreement-Available in the UK, Belgium and Netherlands only. PS-INT-WCVC-STD | FOR BUDGETARY PRICING ONLY. 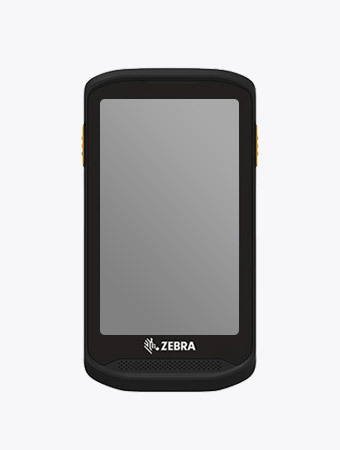 CONTACT ZEBRA REP FOR QUOTE: Integration & Commissioning Workforce Connect Voice client in customer’s PBX & WLAN environ per customer’s reqs. Includes xml config, 1/2 training, staging, testing up to 10 clients. PS-SOL-WCVC-ATS | Workforce Connect Advanced Support Services provides technical resources & consultation via phone to remotely troubleshoot & triage issues. Service offered as needed and is quoted on an hourly basis to meet customer’s needs. 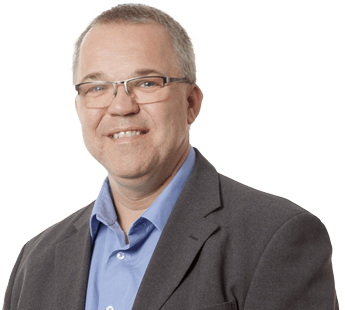 PS-SOL-WCVC-OTS | Workforce Connect Advanced On-site Support Services ensures uptime & quick issue resolution. 1/2 day on-site troubleshooting PBX, WLAN, client & device, re-staging and testing up to 10 clients. Doc reference architecture & golden config. PS-VONA-WCVC-BASE | Baseline Voice over WLAN Assessment that ensures an existing WLAN meets the configuration, design, and RF signal quality requirements to provide a high quality experience for users of Workforce Connect Voice. 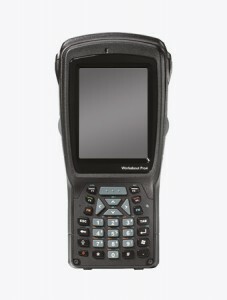 SWE-167426-01 | Mobile Workforce Management (MWM) Software v2.2 Upgrade from XL to XXL Location. 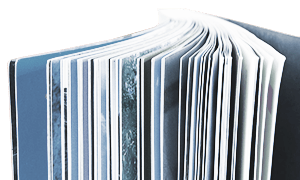 See reference materials for server requirements, devices support and other requirements. SWS-AWTCHDIRECT-10 | “DIRECT SALES ONLY 1 Yr Software Support for Airwatch Rugged Perpetual License. Includes tech support and SW updates for ON PREMISE Deployments. Priced per License supported.Minimum order quantity for support is 25 Licenses. Custom Quoted"
CRD-TC7X-CVCD1-01 | TC75 Charge Only Vehicle Cradle. Compatible with snap on accessories. Optional CLA or Hardwire Charging, Windshield or Hard installation via Rammounts (sold separately). CHG-AUTO-CLA1-01 | Auto Charger for TC7X Vehicle Cradle ( sold sep). Ciggarette light adapter to Barrel Jack. CHG-AUTO-HWIRE1-01 | Auto Charger for TC7X Vehicle Cradle ( sold sep). Hard Wire to Barrel Jack. CHG-TC7X-CLA1-01 | TC7X Auto Charging Cable Cup. 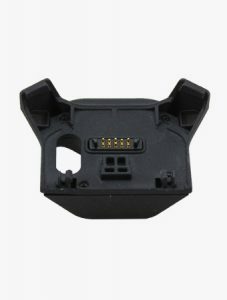 Snaps onto the bottom of TC75, allowing the users to charge their TC75 via a Vehicle’s Cigarette Light Adapter (CLA). RAM-B-166U | RAM Twist Lock Suction Cup with Double Socket Arm and Diamond Base Adapter; Overall Length: 6.75”. For the TC75 Vehicle Cradle. RAM-B-238U | RAM 2.43" x 1.31" Diamond Ball Base w/ 1" Ball for the TC7X Vehicle Cradle. 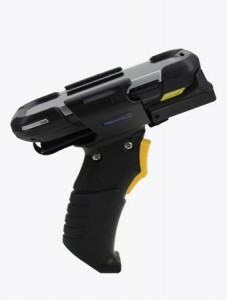 The industrial handheld is designed to meet the daily demands of field service and for many years of use. Drops rain, extreme cold or spilled liquids do not make the rugged TC25 a repair case.